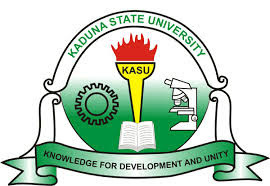 The management of the Kaduna State University (KASU) has announced the 2017/2018 academic session matriculation ceremony date. KASU matriculation ceremony will hold on Tuesday, 27th February, 2018. Note: The exercise is compulsory for all the newly admitted students. Read Also: KASU Registration Closing Date for 2017/2018 Academic Session.